Hip hip hurray, it’s Happy Hour! This delicious combination of strawberry, sweet orange and lime will be your makeshift daiquiri until you can finish work and get to the cocktail bar! Packed with jojoba oil and cocoa butter to keep your lips hydrated and super scrummy. 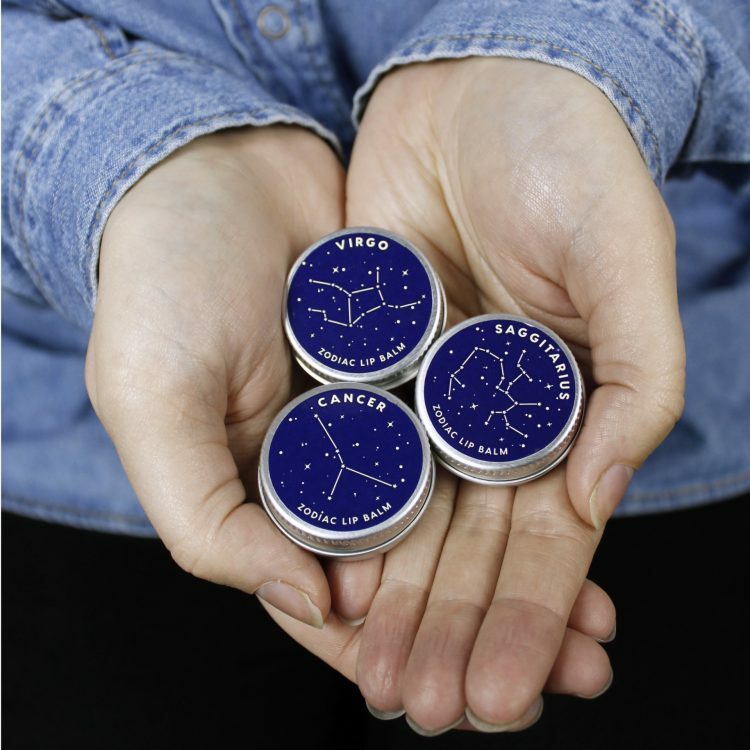 This 100% natural lip balm was made by hand in Sheffield and tested only on Lovely human beings.